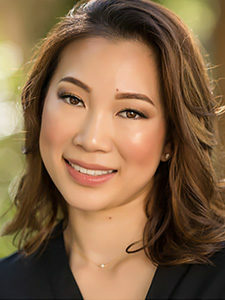 Christina has been an aesthetic nurse performing aesthetic laser treatments and cosmetic injections, working as an aesthetic/operating room/recovery room nurse for plastic surgery practices as well as at Children’s Hospital. Her goal is to help people feel beautiful and refreshed. Christina understands the power of scientific skin care and enjoys the satisfaction of helping transform a complexion from troubled to beautiful. Known for her calm, gentle touch, clinical expertise and her artistic eye, she delivers highly personalized care for her loyal patients.